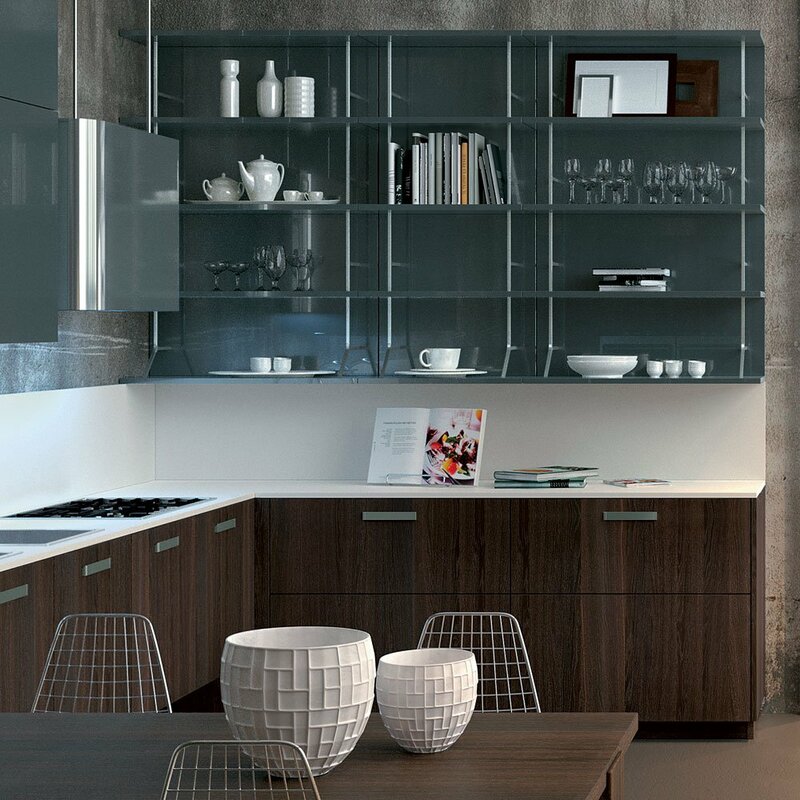 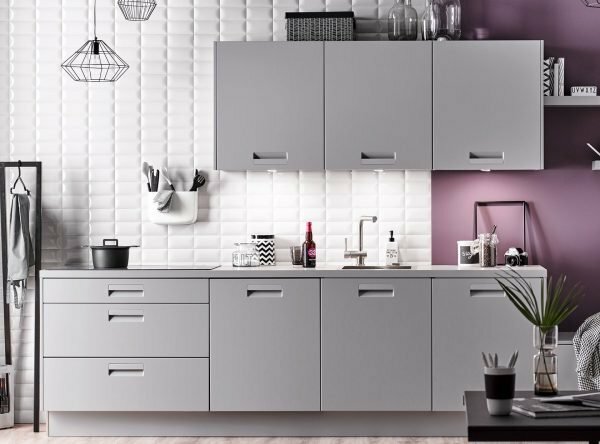 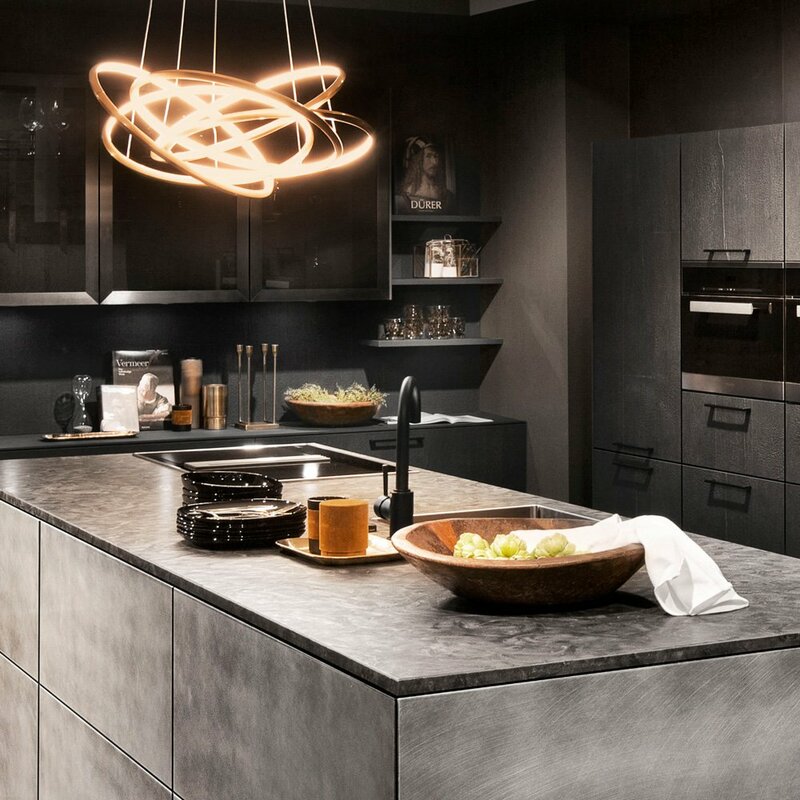 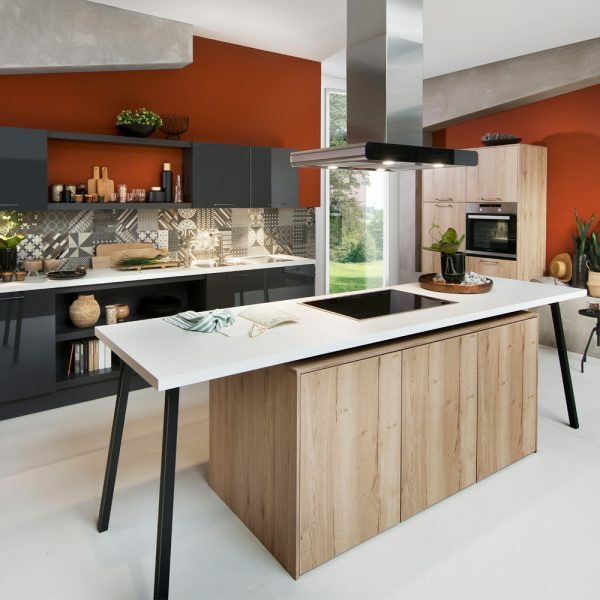 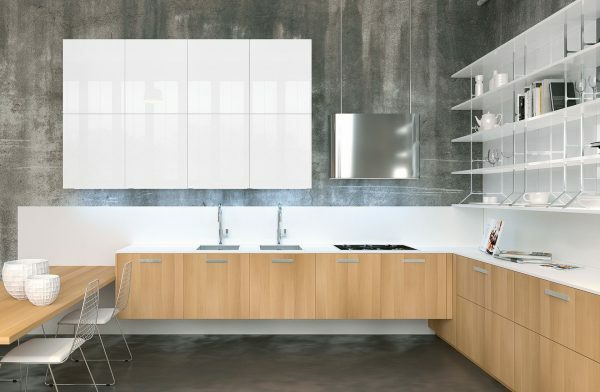 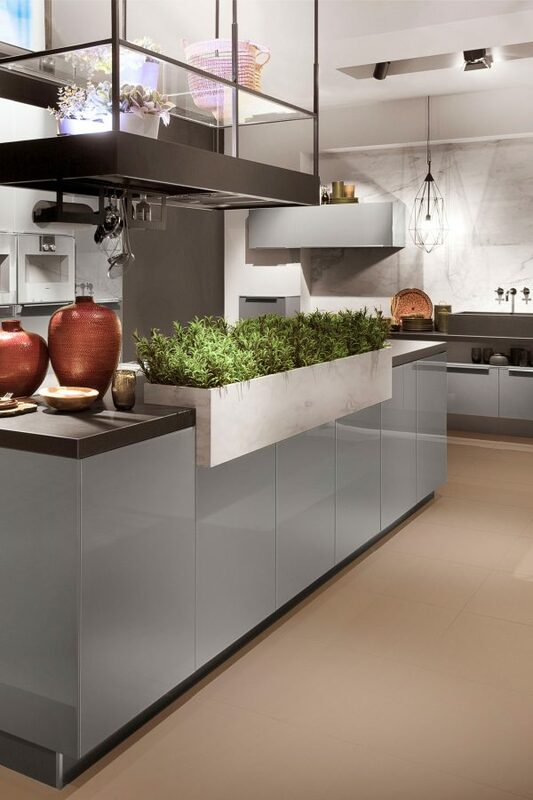 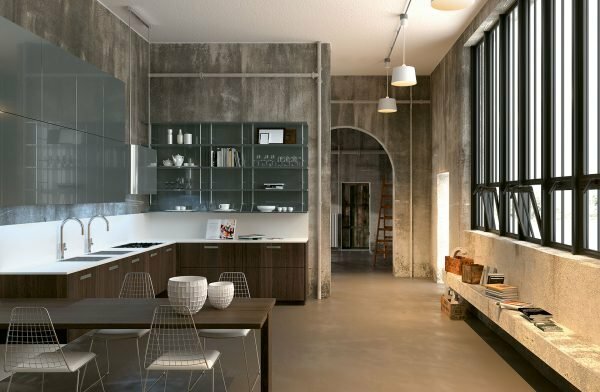 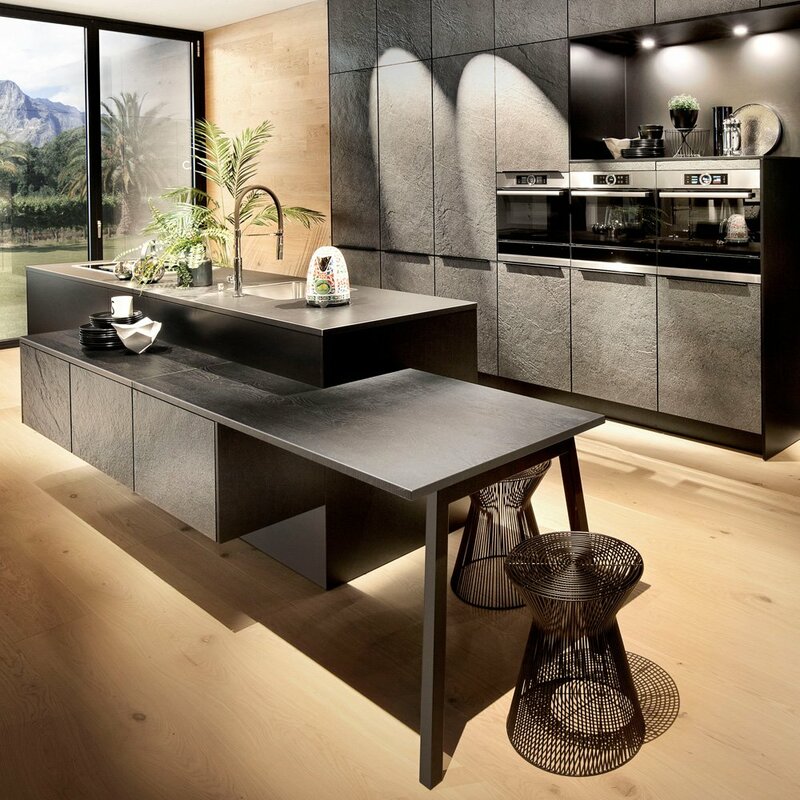 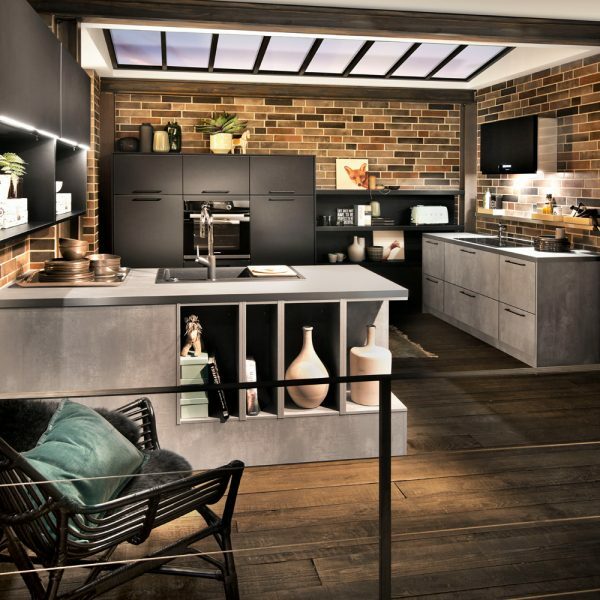 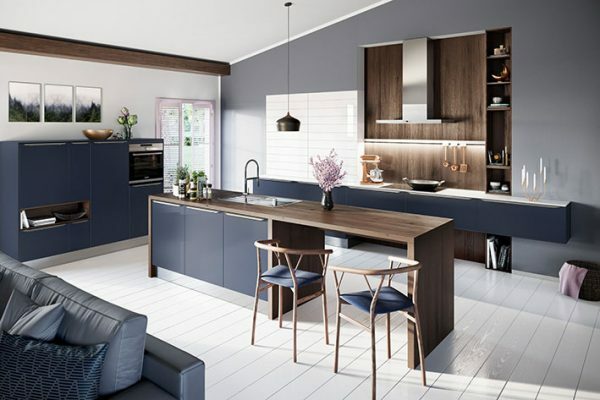 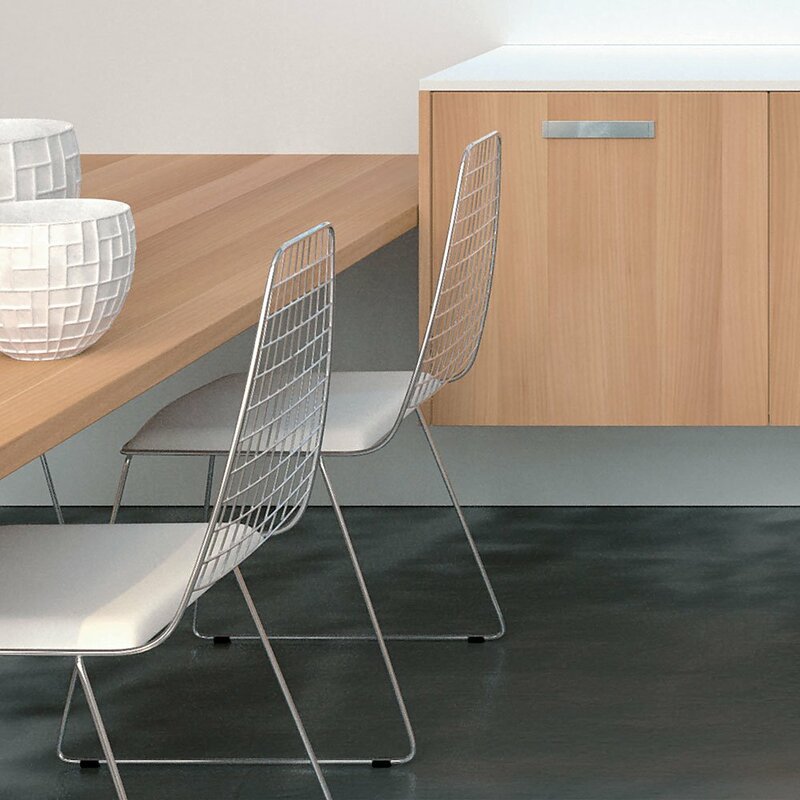 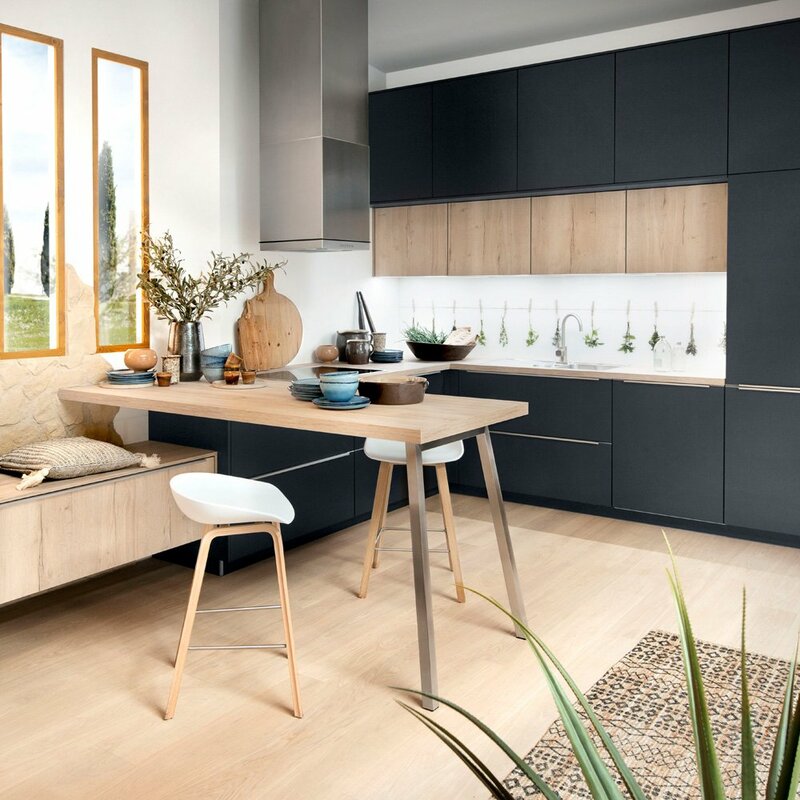 CONTEMPORARY MODERN KITCHEN DESIGNS WITH HANDLES FOR YOUR INSPIRATION. 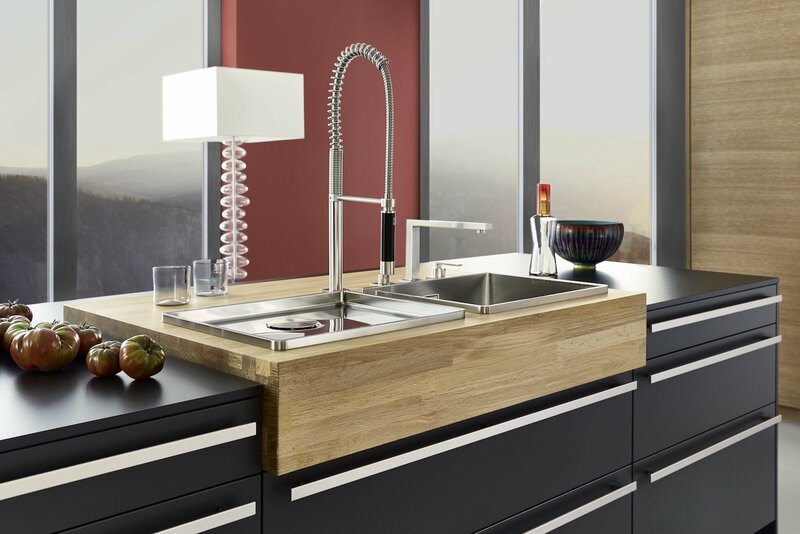 Featuring all the latest styles and trends in kitchen handles. 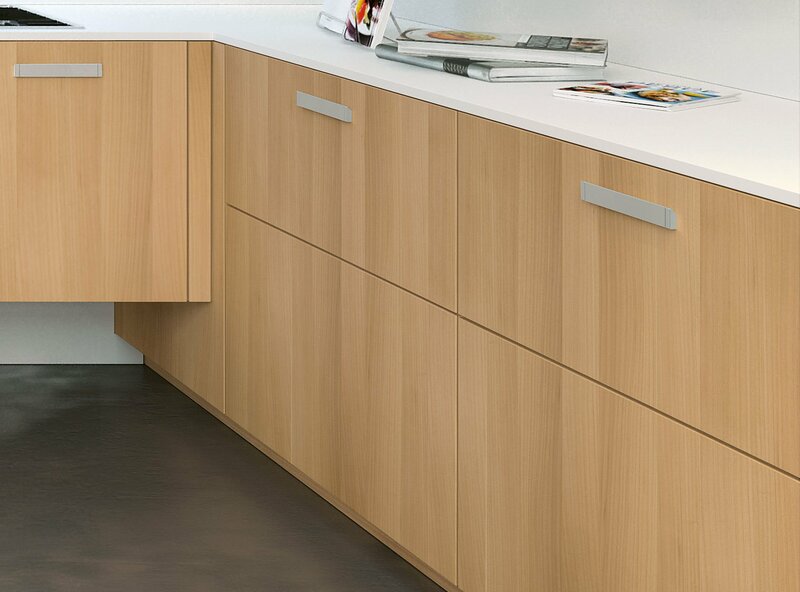 From sleek modern chrome bow handles to drawer pulls that come in all shapes and sizes. 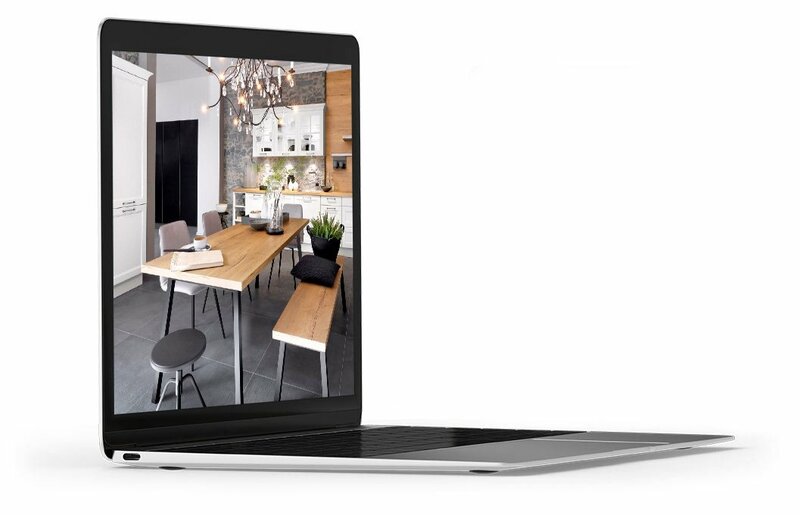 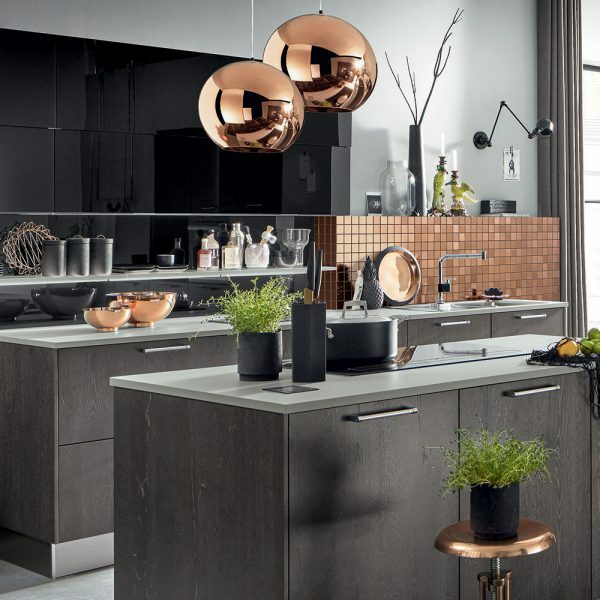 Other finishes include brushed nickel, satin chrome, aluminium anodised and the very trendy black chrome and copper. 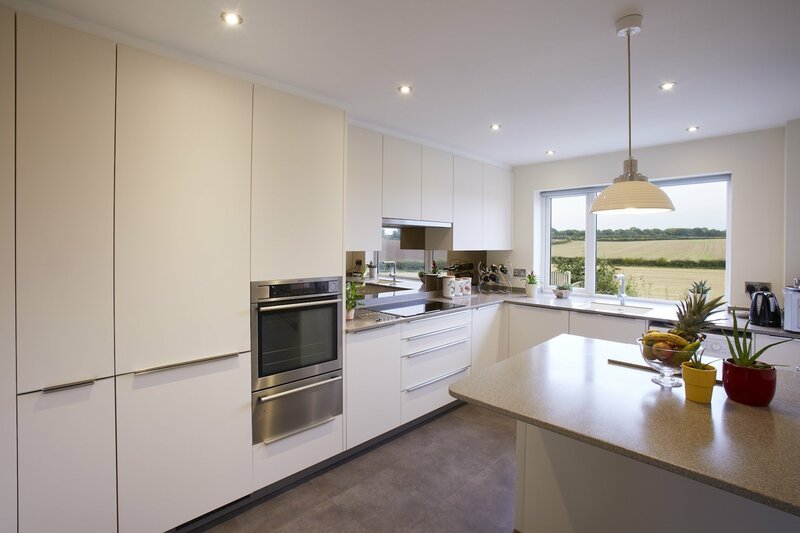 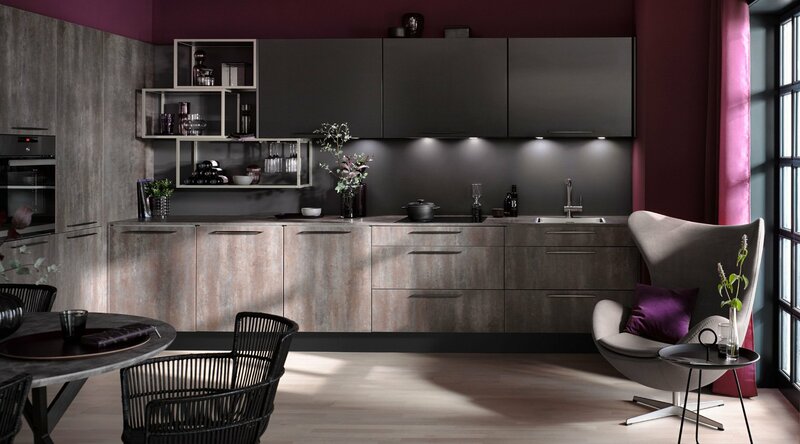 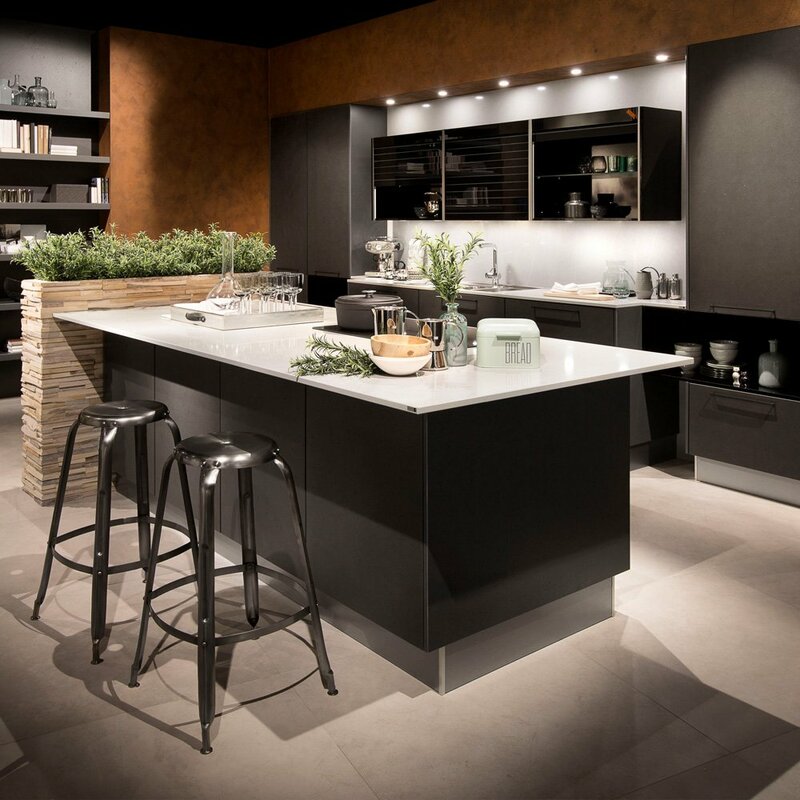 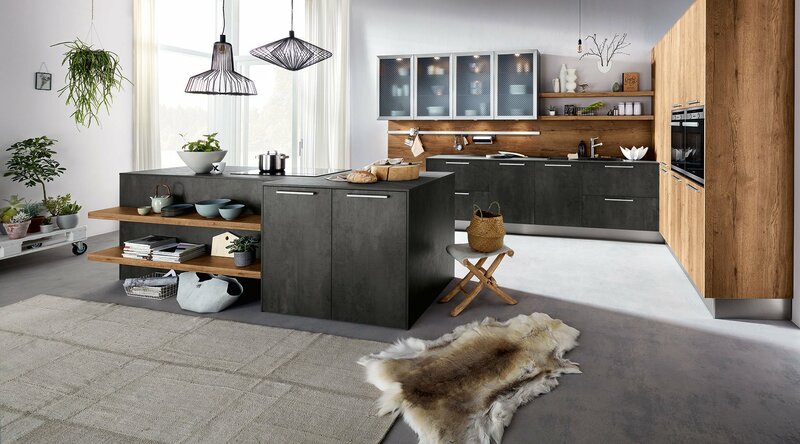 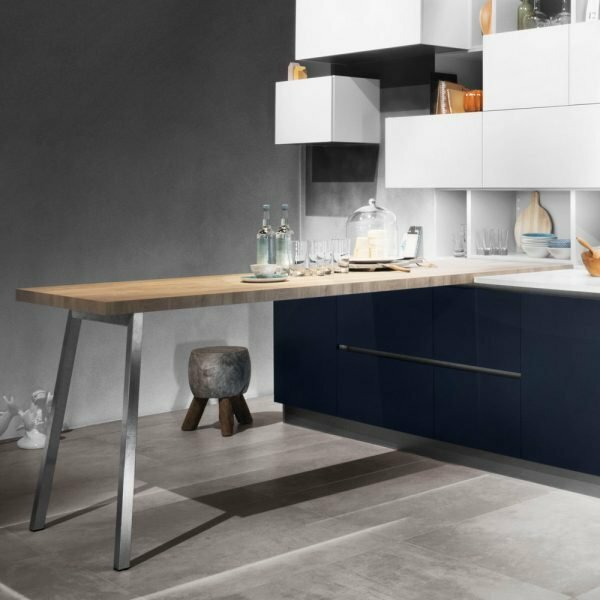 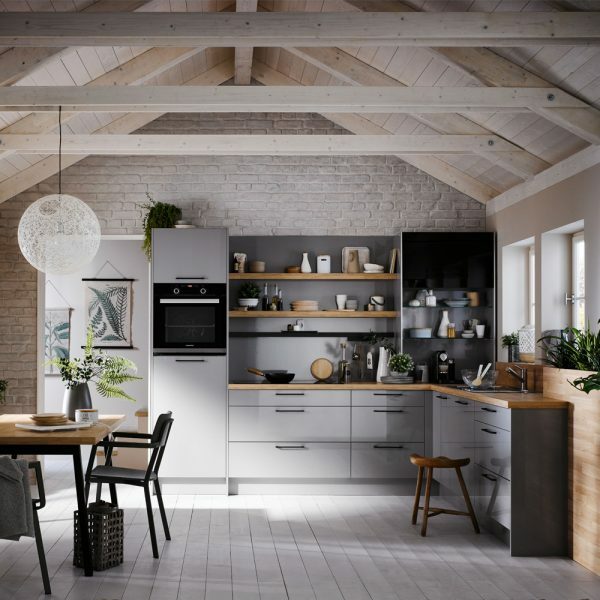 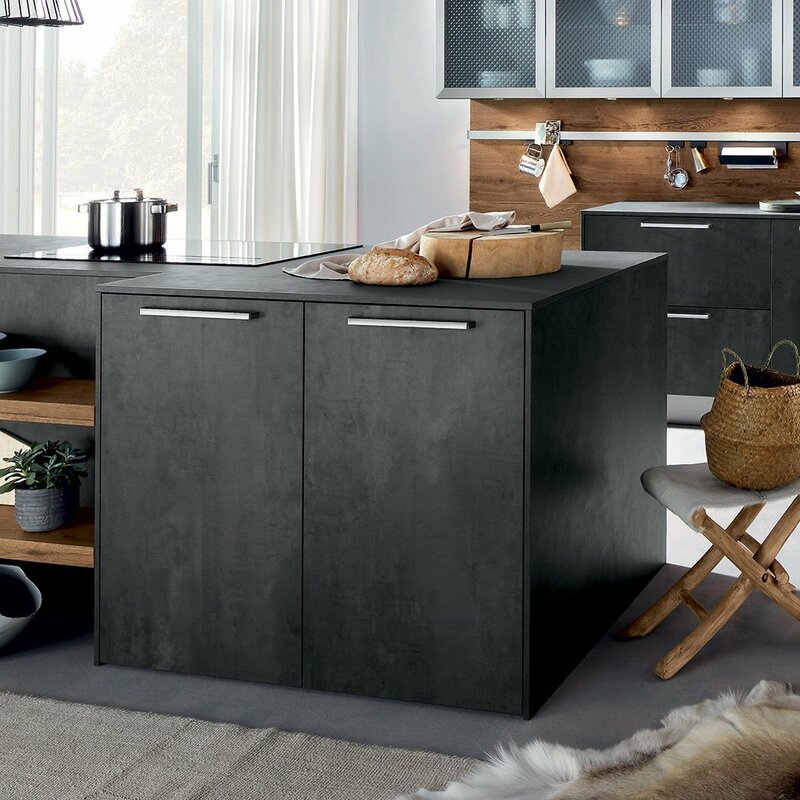 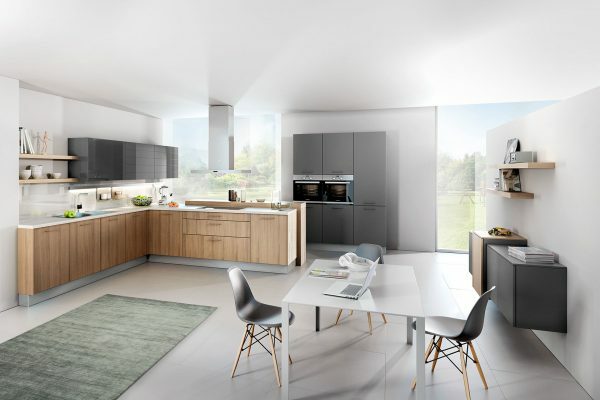 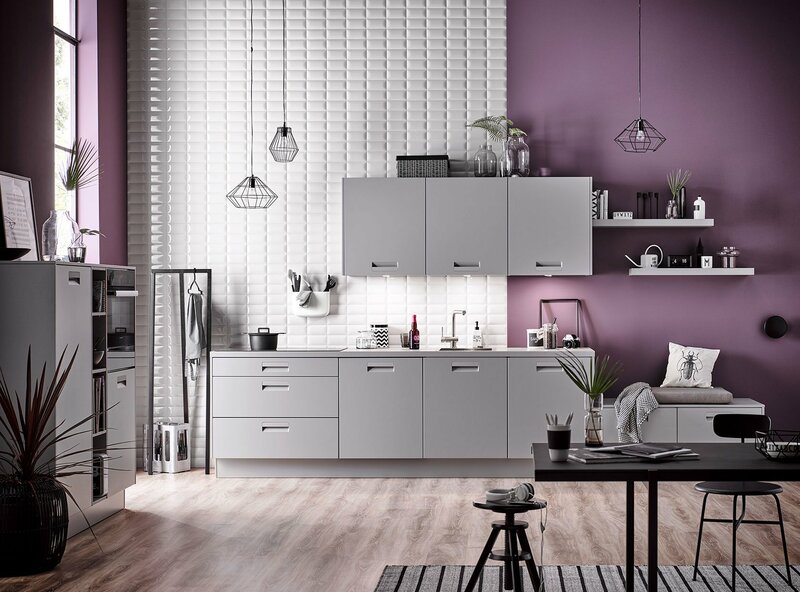 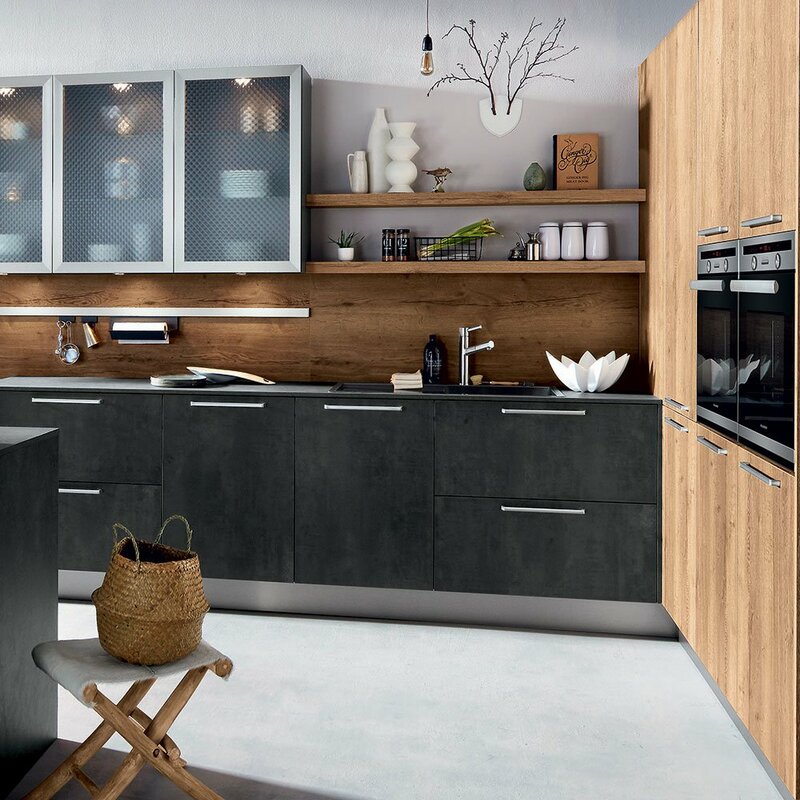 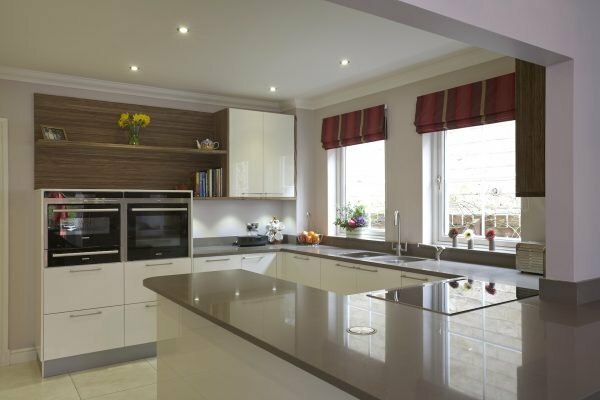 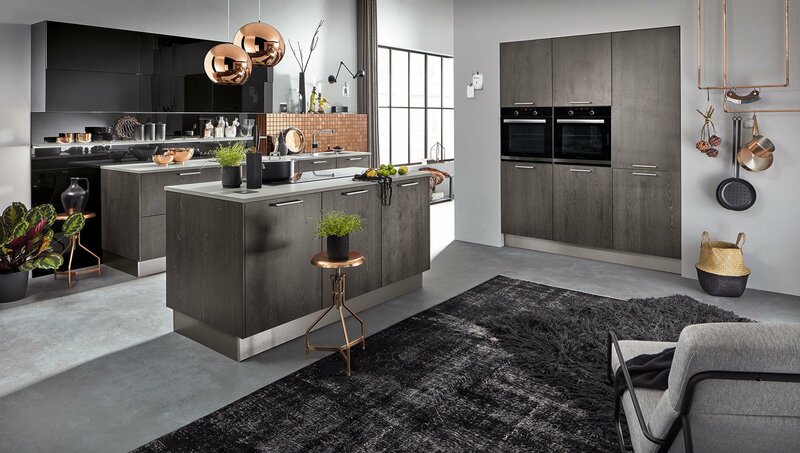 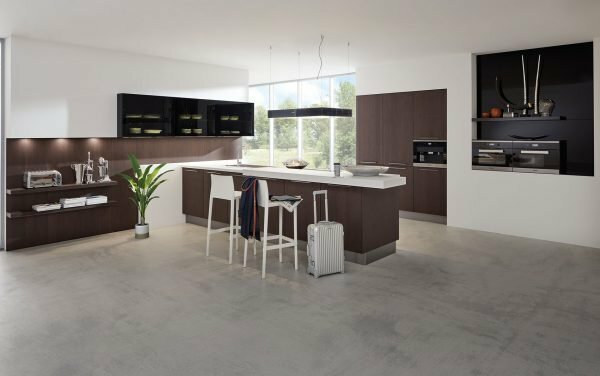 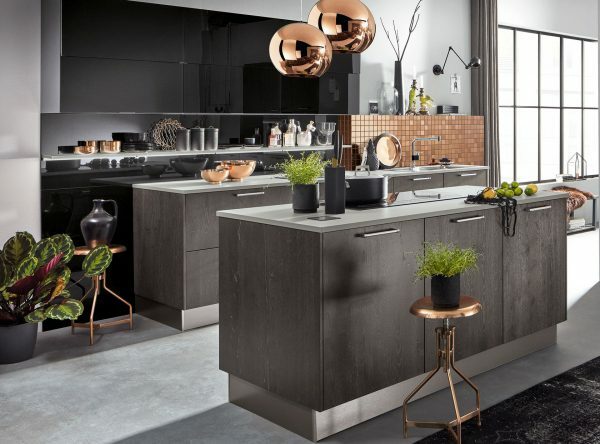 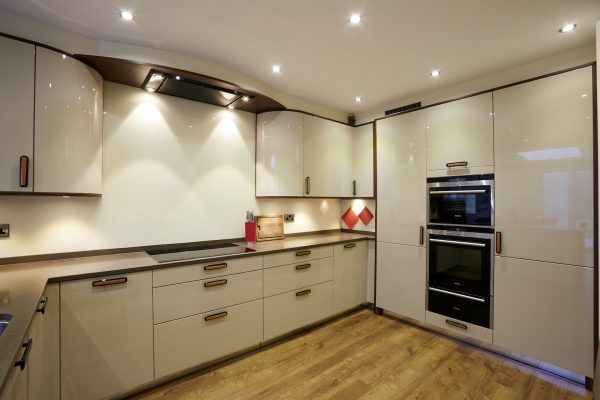 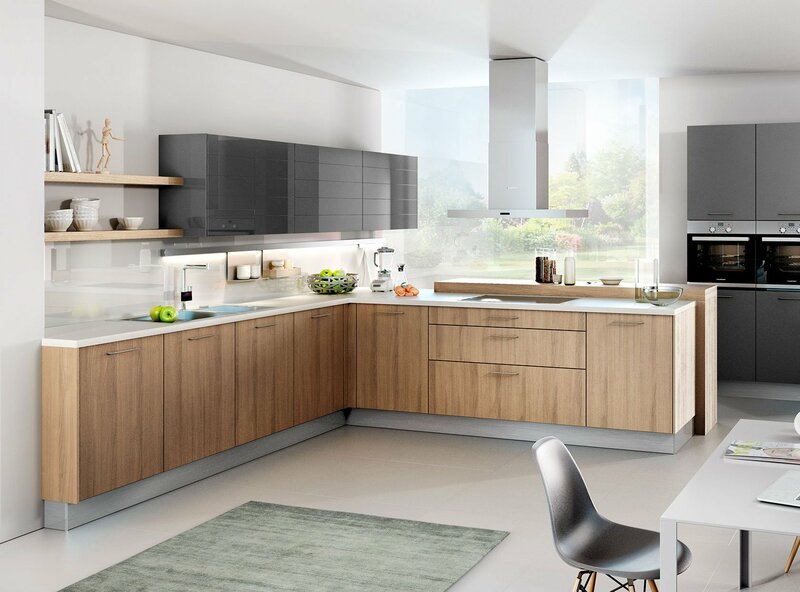 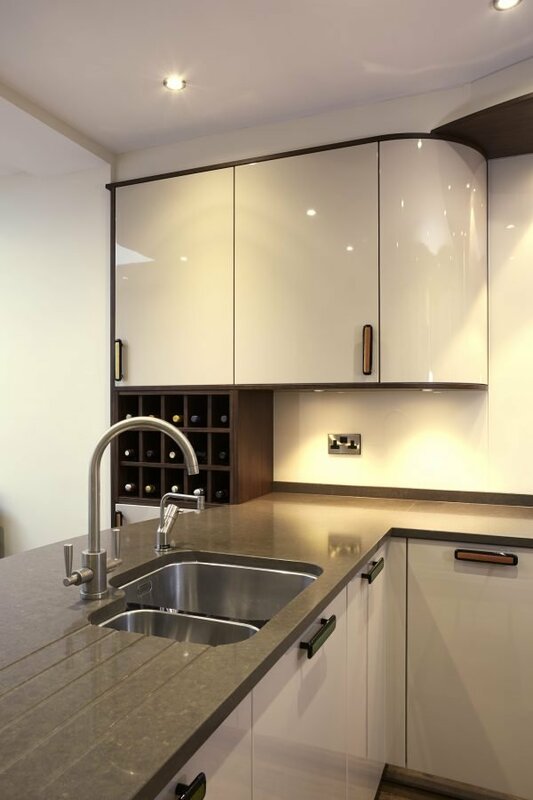 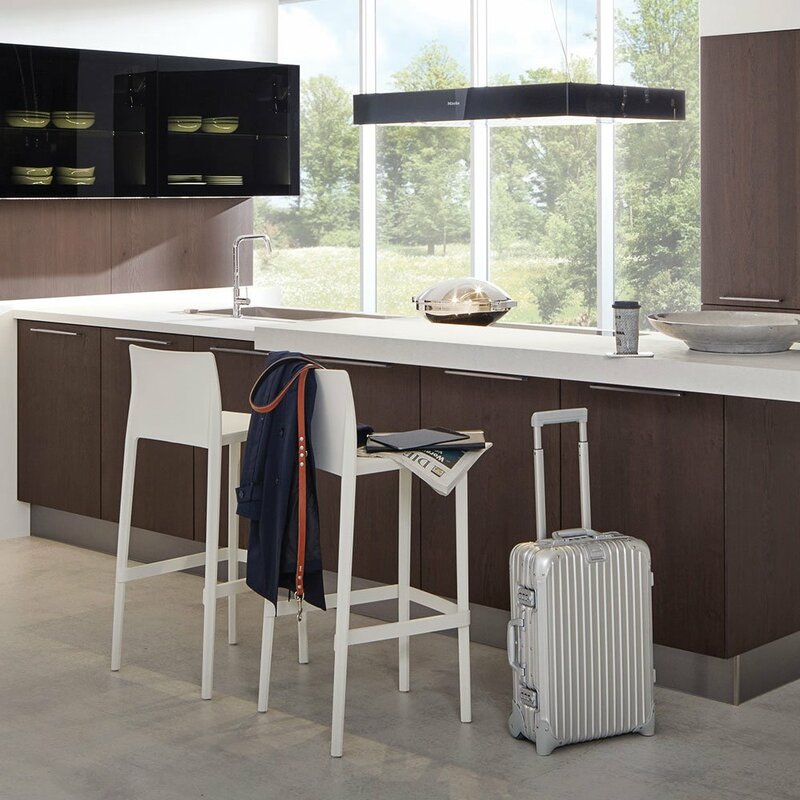 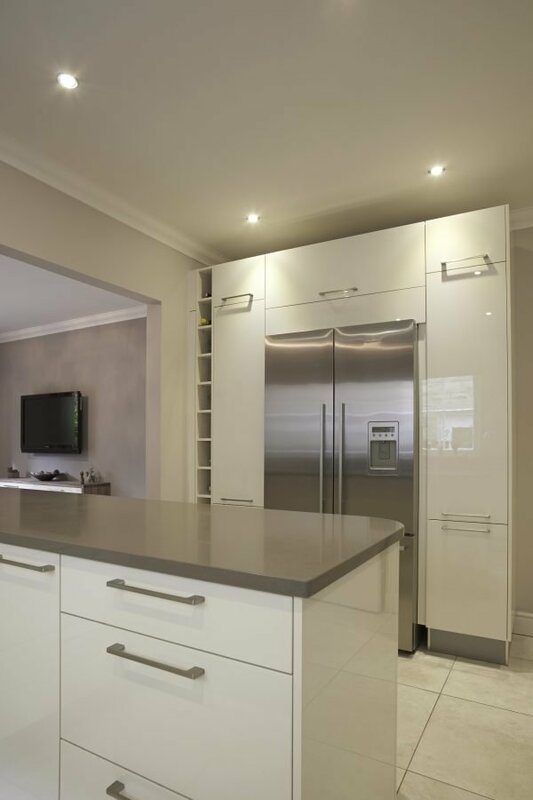 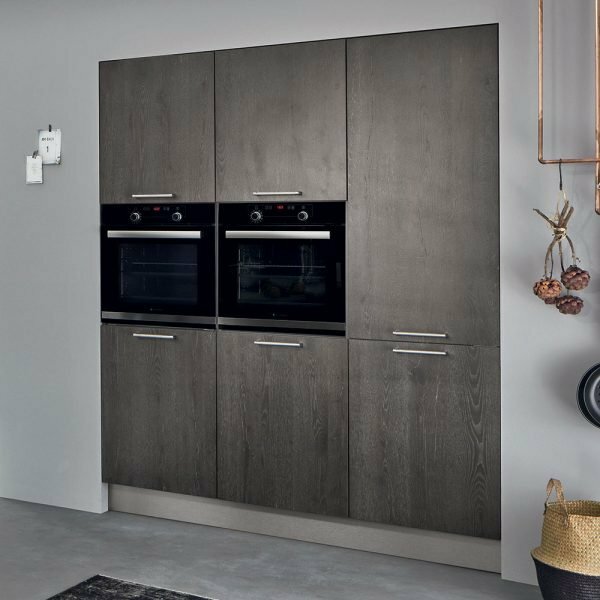 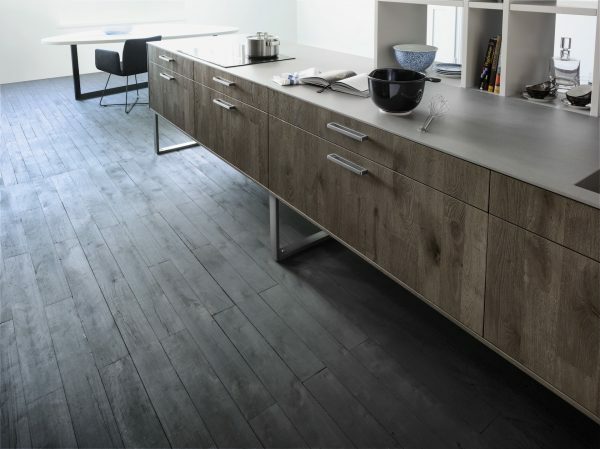 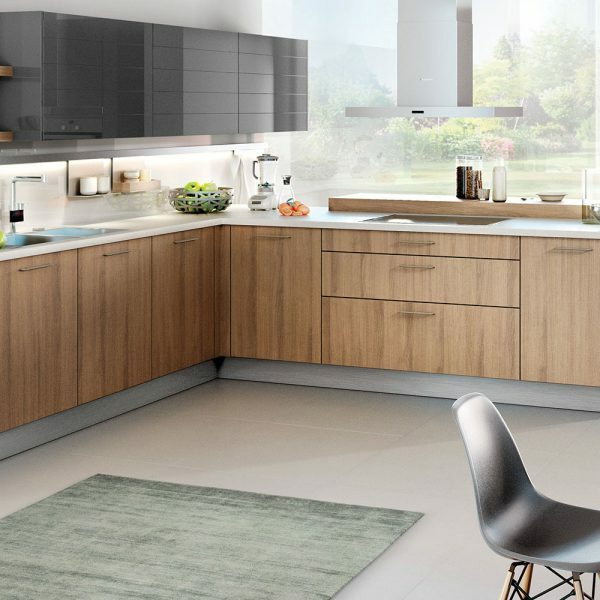 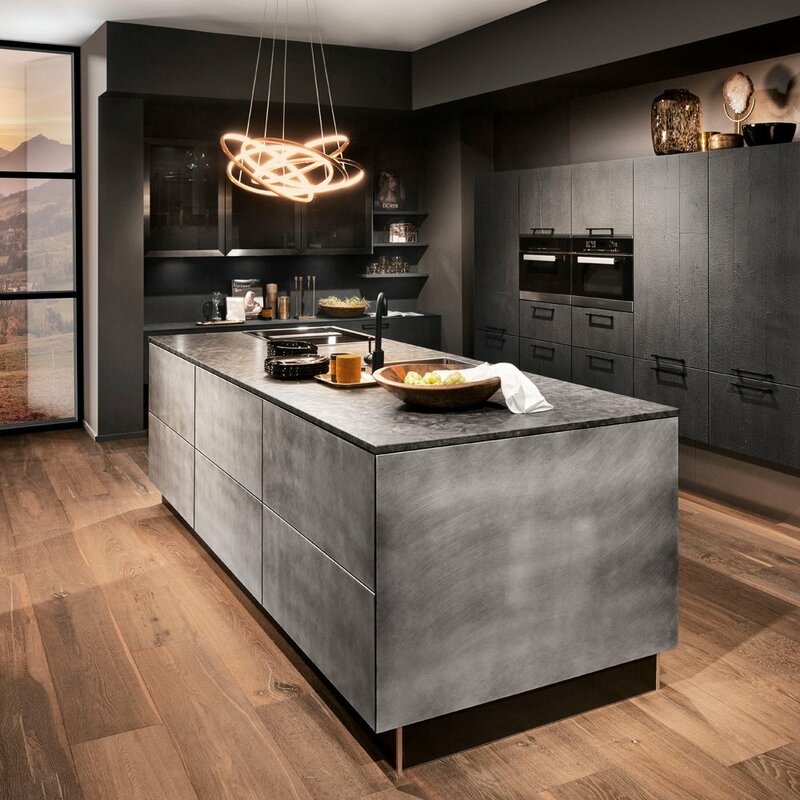 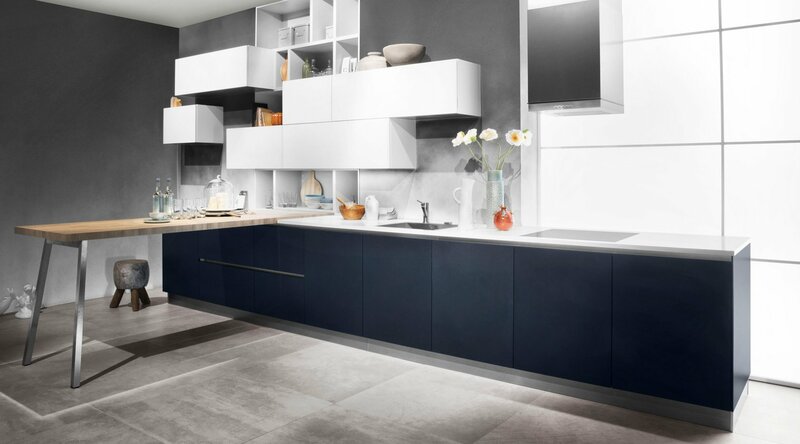 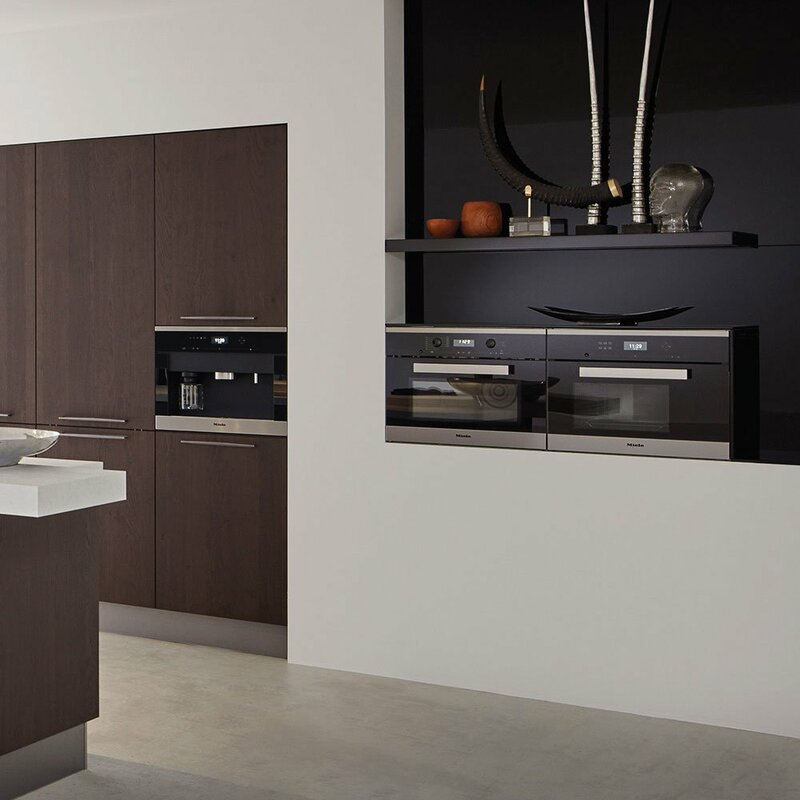 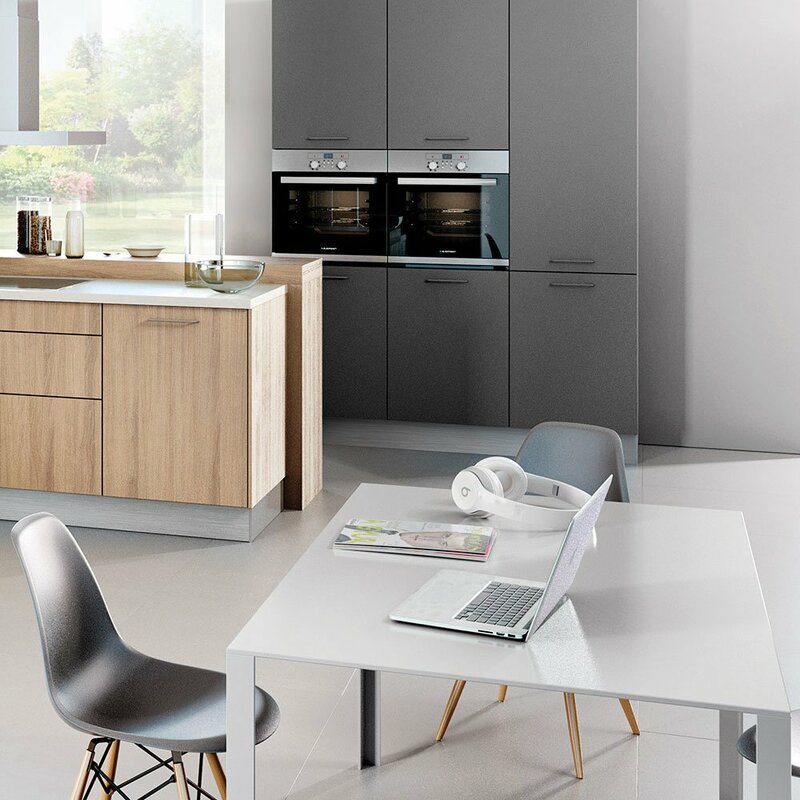 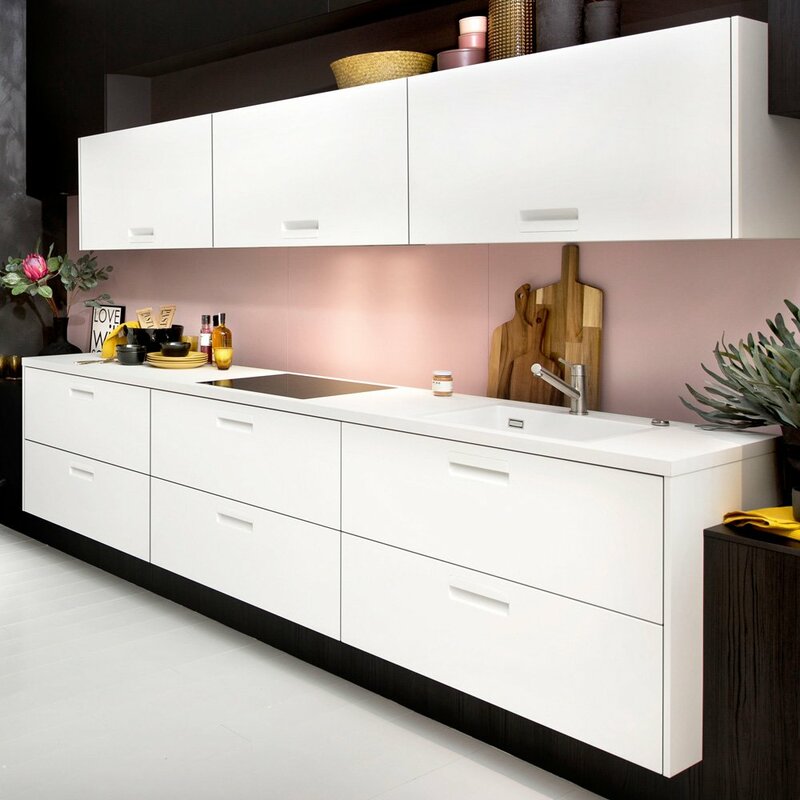 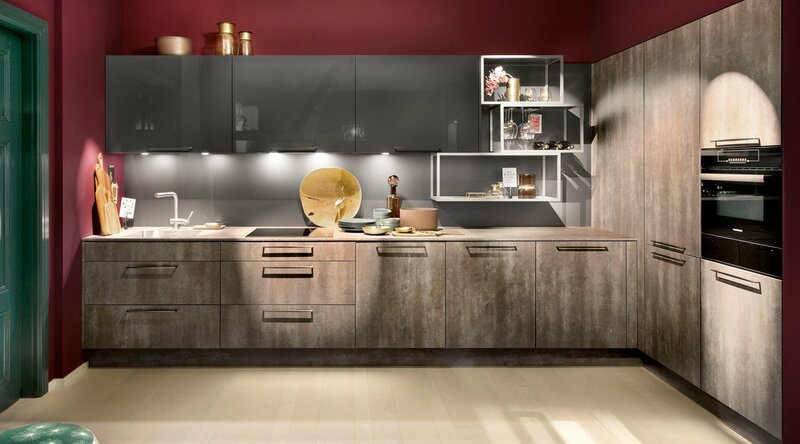 WE HAVE A FANTASTIC RANGE OF MODERN KITCHENS WITH HANDLES. 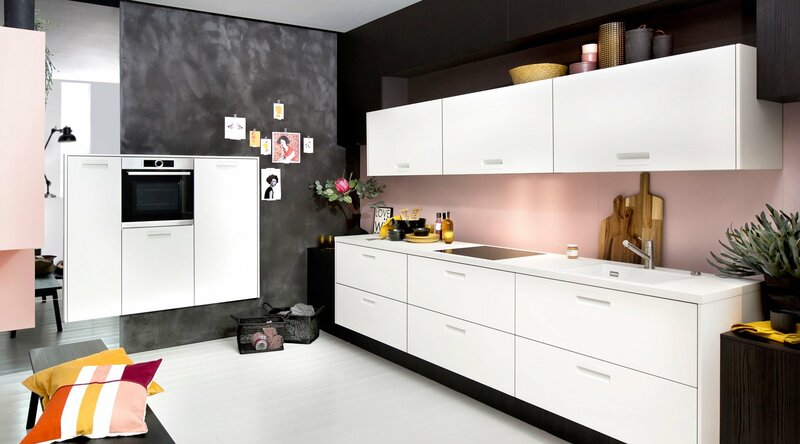 THE IMAGES BELOW ARE ONLY A SMALL SELECTION AND FOR INSPIRATION PURPOSES ONLY.